From repair and replacement to installation and maintenance, we offer all the services that automatic garage door owners require. Whether you have trouble with your spring, opener or panels, rely on us to help you fast. Find out more now! Whatever type of repair or replacement service you need, our professional technicians can take care of it for you. 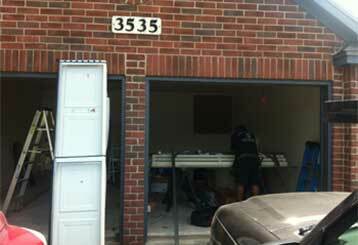 Click here to read more about how we can help you with every garage door related problem. 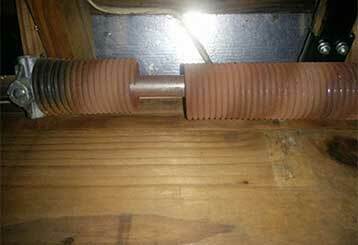 In many cases, problems with your garage door are caused by weakening and aging springs. Click here to find out about the professional replacement services we offer. Our technicians can handle any problem with your opener, whether you’ve got some faulty wiring or a damaged rail. Click here to read more about the services we provide. Professional maintenance is essential to ensure that your door is kept in a good working condition - without regular attention, small issues can easily develop into major problems. Click here for information on the services we offer. Highly experienced professionals at your service. 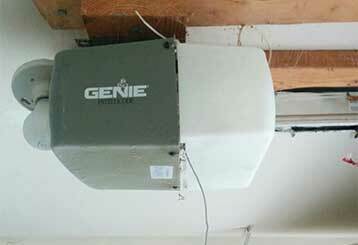 Get only the best from Genie, Liftmaster, and other leading brands. 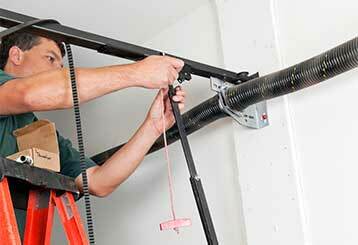 We install openers, repair or replace broken springs and more within a day. No project is signed off until we confirm that your garage door operates safely. When you're in need of garage door services, we are just one phone call away. We can offer you all the advice you may need for your garage door to work properly every time, and a comprehensive range of services for repairs and maintenance. Our technician will contact you before arriving. Until then, feel free to browse our website! Garage Door Spring Austin is at your service!